Coupons valid until May 11, 2019. May redeem multiple coupons per person. Valid for ladies only. Open Tuesday to Saturday from 8:30 AM till 8:00 PM. Reservation required on 70 986 474, quote Gosawa coupon. No carry over. VAT included in price. Standard terms & conditions apply. 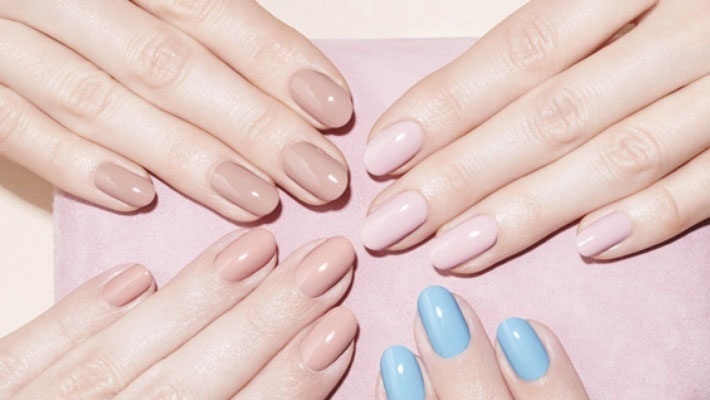 Pamper your nails for a neat finish! 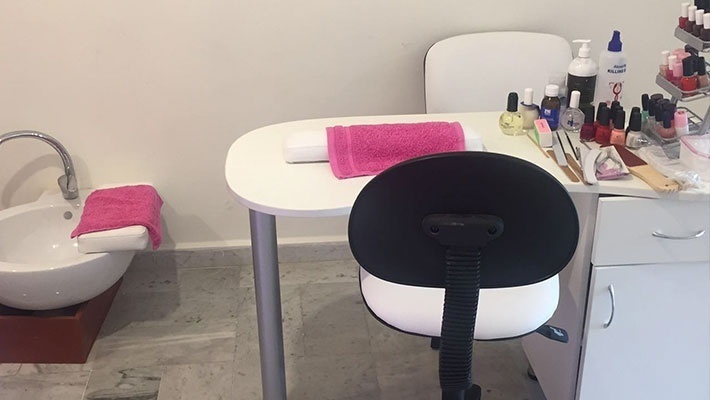 Benefit from 50% off a Manicure & Pedicure Session from Beauty Secret Institute, only $10 instead of $20. Better looking nails for a better overall look! 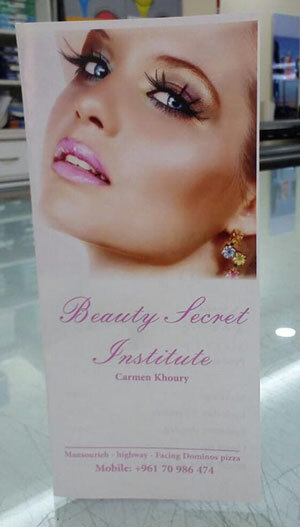 Beauty Secret Institute is a full service beauty salon dedicated to providing all the needed beauty services for every lady and man! 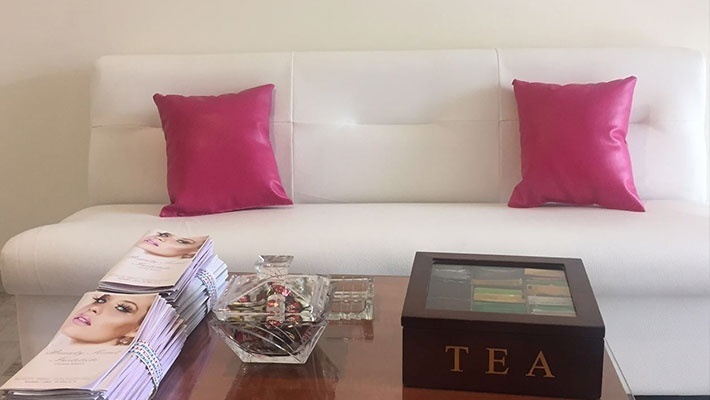 They offer makeup, facials, laser, manicure, pedicure, masks, eyebrow shaping and more. Beauty Secret Institute’s mission is to concentrate on each individual, by providing clients with an excellent consultation to find the best look that suits them.